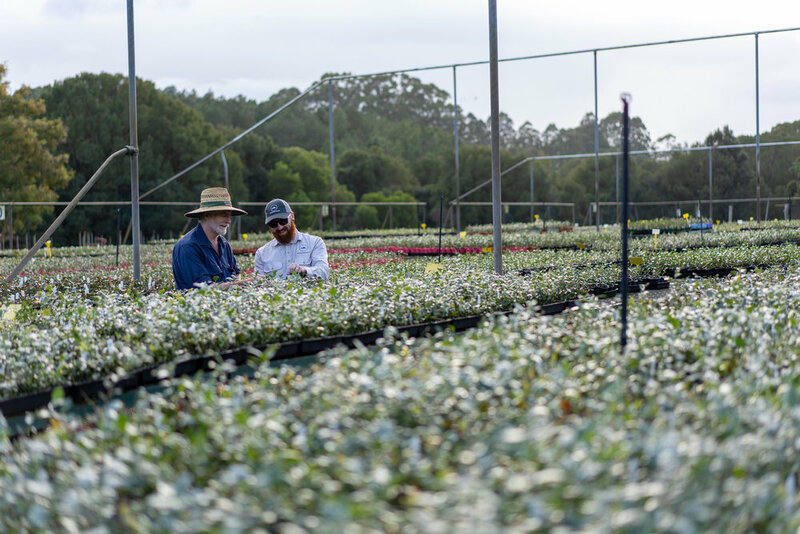 As the leading supplier of blueberry stock, Mountain Blue delivers high quality blueberry plants to commercial fruit growers nationwide. Through our own breeding program we supply world renowned genetics in a variety of formats to suit our growers individual requirements. Our head office is located in Lindendale NSW and our team provides comprehensive planning and support to growers around Australia. Call our team to discuss your plans and how we can help you select the best varieties to meet your goals and markets.